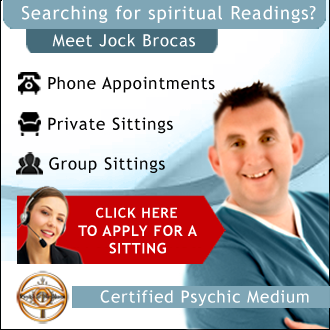 Jock Brocas is a renowned Spiritual Teacher and the basis of much the speaking engagements and workshops are on many spiritual subjects, such as Psychic Development, Mindfulness and life lessons. 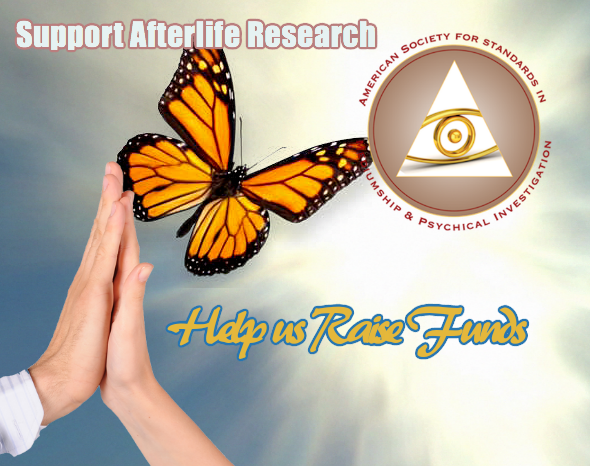 He regularly lectures about psychic abilities and mediumship and the role within our lives, not just for psychic mediums but for all that would harness a divine power for the benefit of humanity. 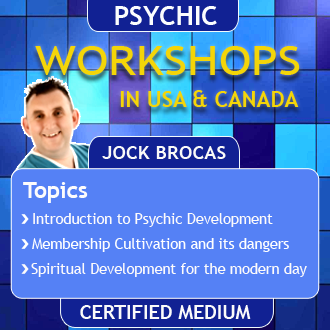 As a Psychic Medium, he is no stranger to adversity and has overcome many obstacles in life. 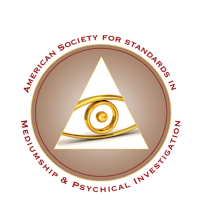 These victories and understanding of our spiritual nature have shaped the present moment and his own psychic gifts. Now this experience is shared in order to bring comfort, happiness and to motivate you to become all that you can be within the world. Talks are motivational and inspiring and equally applicable to all no matter creed, beliefs or status. Contact by email to discuss your requirements. 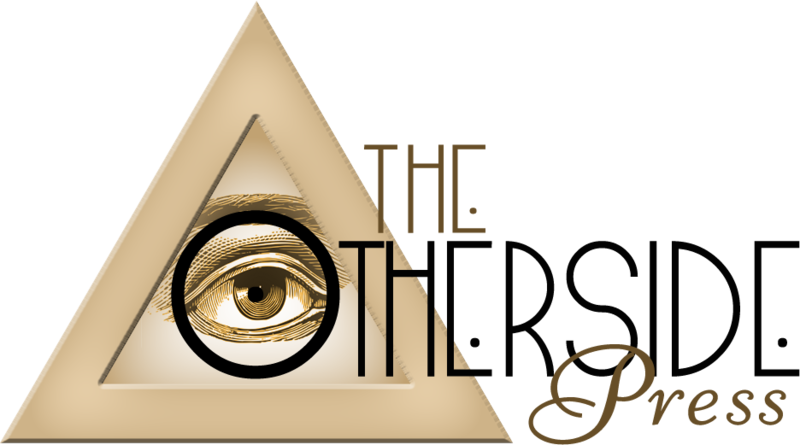 If you are looking for a true spiritual presentation to motivate,inspire and bring comfort, whether it is for your corporation, college, charity or smaller groups – contact us to discuss.